All skin checks at The Dermoscopy Centre are undertaken by Dr. Julia Racle. Your breasts, and genitalia, are not normally examined unless you advise the doctor that you have concerns in those areas. The doctor will use a dermatoscope during the examination. Using dermoscopy, or as its sometimes known, skin surface microscopy, to evaluate pigmented lesions, enables an appropriately trained and experienced doctor to identify the abnormal structural features of melanoma. Borderline lesions may also be closely observed and benign lesions can be confidently diagnosed without the need for biopsy. Microscopic images of any areas of interest will be recorded as the examination progresses. 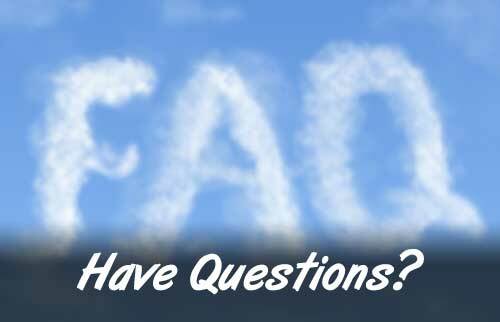 After the examination, the doctor will discuss any concerns, and if anything requiring further attention has been identified, work through the next step options relevant to your circumstances. A time frame, specifically for you, will be suggested for your next skin check. Regular ongoing self-examination is a very important component of looking after the health of your skin. You, your partner, and your family will know better than anyone else if something on your skin is new or changing – and these are two important early warning signs of potential skin cancers. 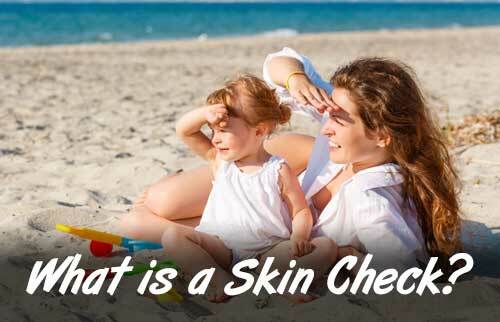 The doctor will explain a process of self- checking and provide some material for you to share with your family, so that they can help you, and themselves, to know the early signs of skin cancer, and what to do if these are discovered.